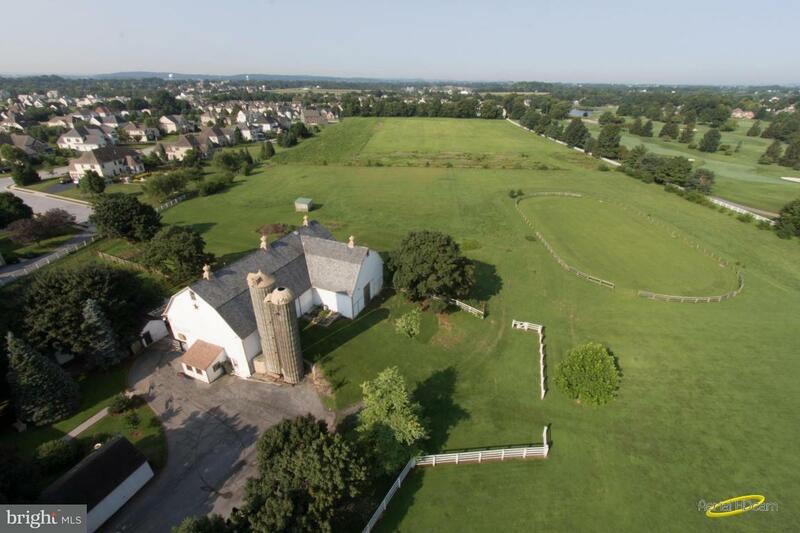 Lancaster's newest Manheim Township neighborhood! 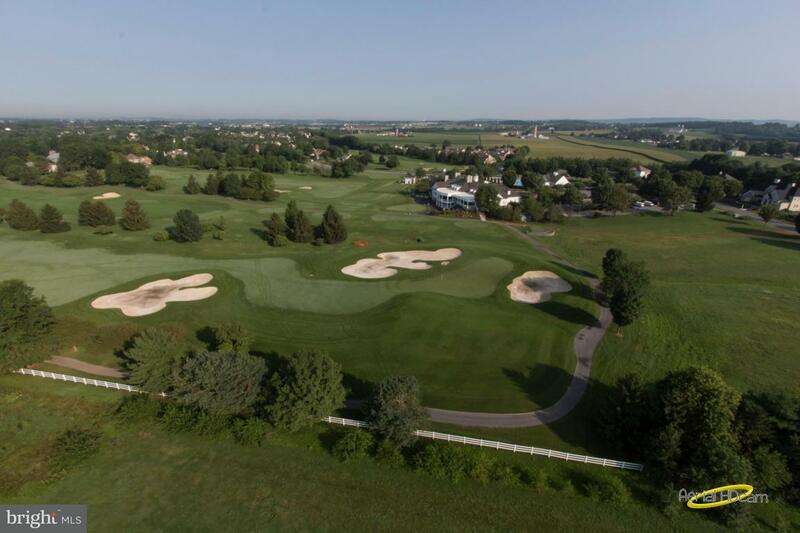 Sited on a picturesque setting this neighborhood borders the prestigious Bent Creek Country Club. 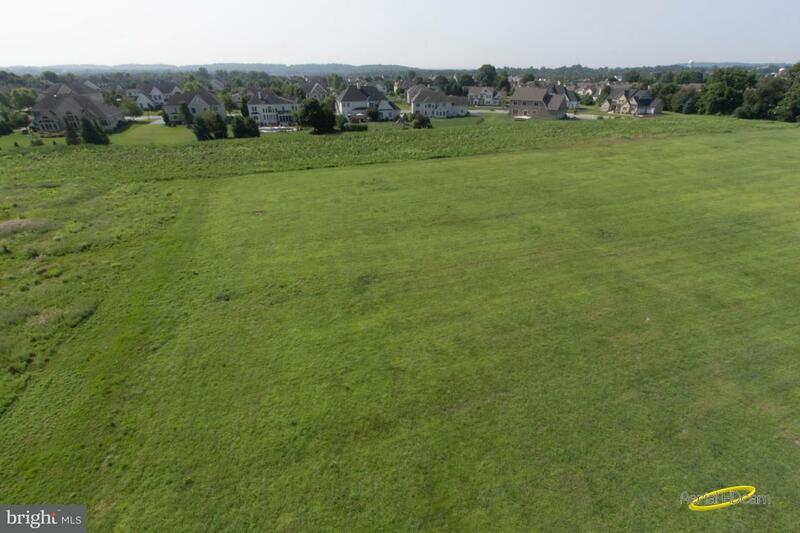 26 premium home sites in this Costello Builders neighborhood. 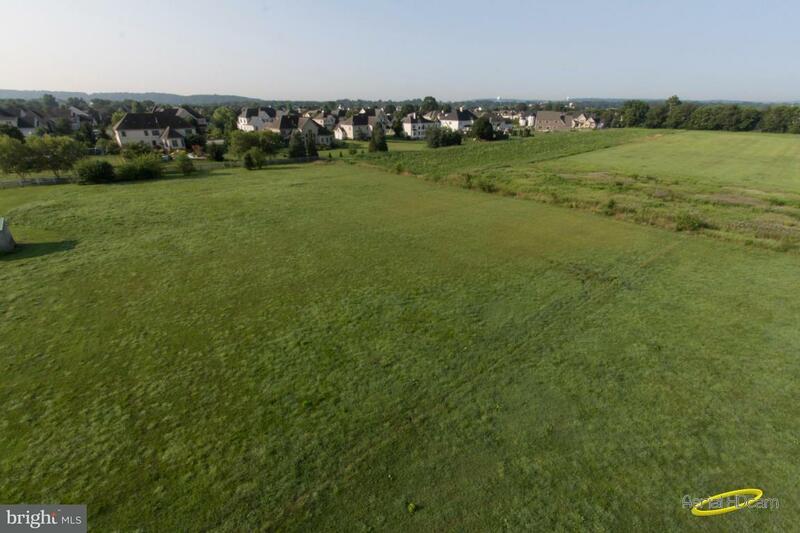 Reserve your lot now to custom build your stunning Costello home!